Hello People, Most of you would be searching for this How to lose Weight Fast (In 2 Weeks), Belly Fat, Face Fat at Home for SSB. So this article would be all about tips on how you can lose your weight very fast at home including your belly fat, face fat at home. You just need to follow all the steps we have given in this article. Surely you would find a huge difference in your weight once you follow all the tips given in this article.Feel free to share your views in the comment section below. Hello Guys, I am Akash Shrivastav from Pune, Maharashtra currently pursuing my Engineering. 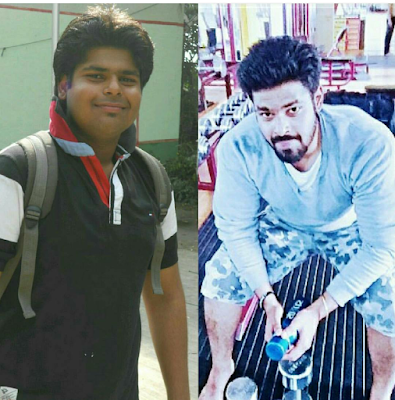 I shared my story so that people can get inspiration so that they could also loose weight and look fit and handsome. 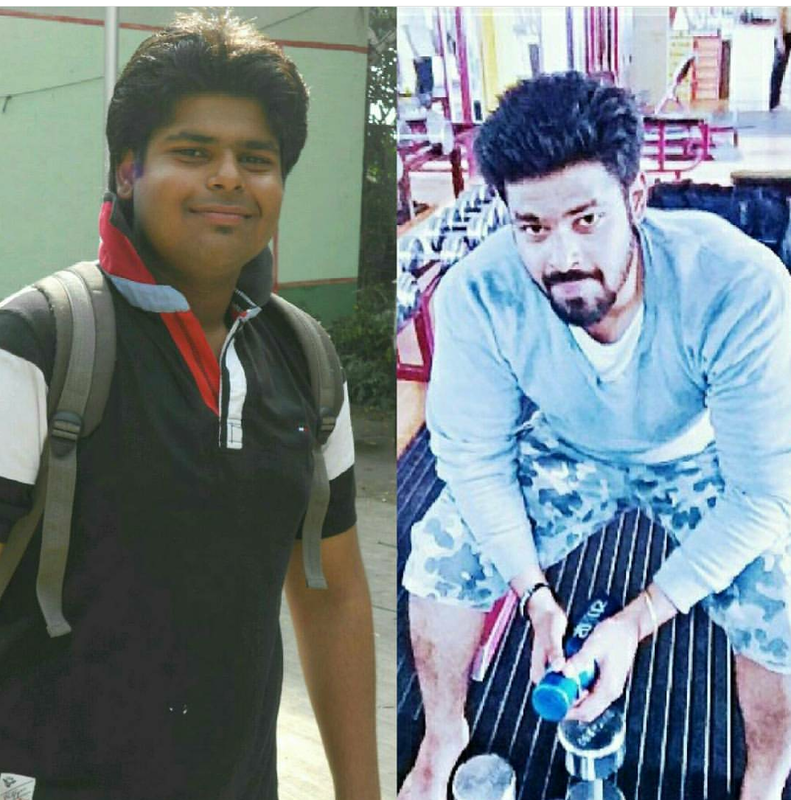 Yes you can completely change yourself by just making a commitment to loose weight.Just checkout the complete article and look how I lose my weight only you need to keep dedication and patience which will help you achieve your Goals.If you have any questions you can ask me by just commenting in the below comments. Staying fit always helps as it makes you look good and makes you look different from people.Generally what you eat is seen on your face so eating healthy always helps to keep you fit and helps in glowing skin. Staying healthy not only means looking fit but also staying away from all diseases. Doing daily workout helps to enhance your immunity power which will help you to live a healthy life. 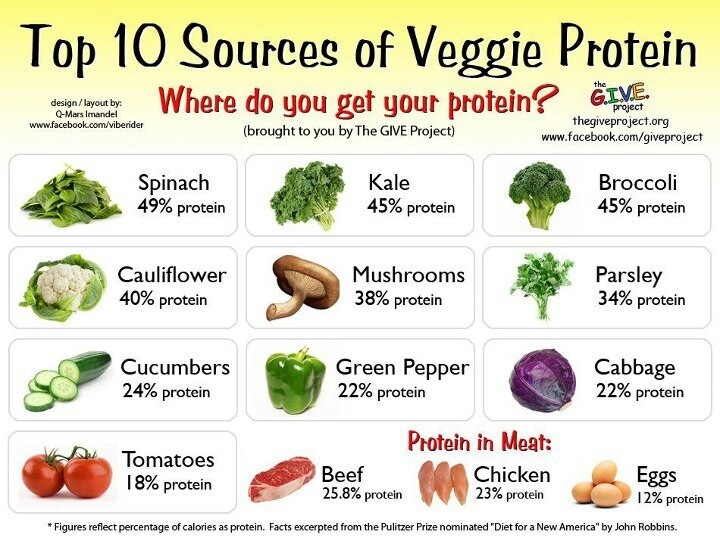 Less intake of carbs and increasing Proteins diet will help you to quickly lose weight from your body. 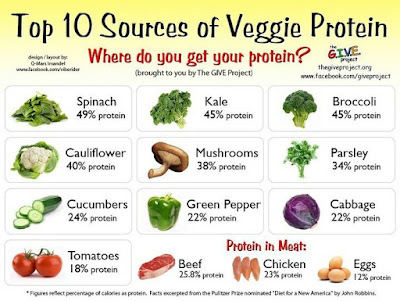 When you start having Proteins in your diet it always helps to lose weight quickly as carbs stores a lot of fats which takes time to burn so having Proteins will help you to stay fit and loose your belly fat. Food Control is the most important thing in weight loose. What you eat will only help you to give results quickly. So you need to have a control on your diet. Doing Surya Namaskar will surely help you as it will work on your overall body and also it will help you to remove belly fat and face fat. And best thing about surya namaskar is you can do it anywhere at home. 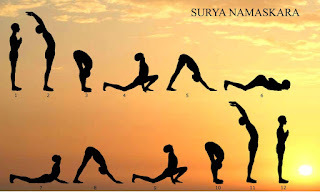 You can watch a video on YouTube where you will get how to do surya namaskar. It's one of the best thing to do to lose weight. 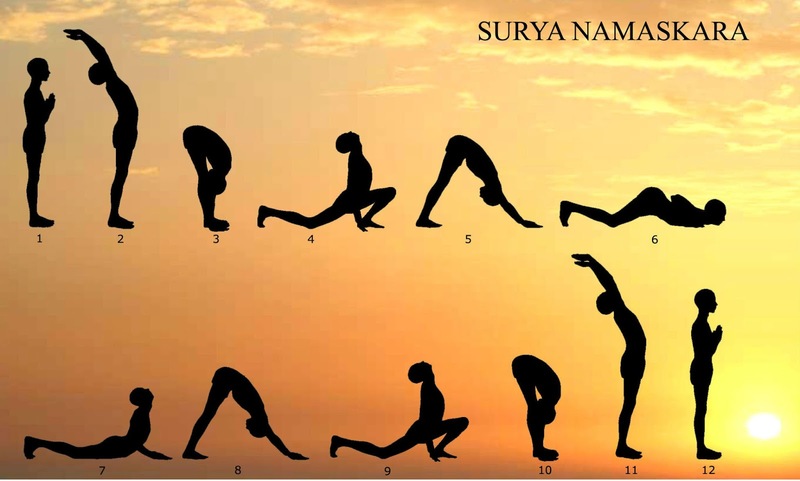 You need to atleast 12 Surya Namaskar every day than you can increase number of Surya Namaskar. Yoga will help you a lot to get into a good shape quickly. You need to stop having sweets, Choclates, Cold drinks which contains sugar. It's the most important thing to avoid sugar if you want to lose weight. Just focus on your goal that you need to look good and need to live a healthy life. So you need to stop having sugar right from day 1. Avoid tea, Coffee, Cold drinks Choclates, Bread, biscuits this stuffs carries high proportion of Sugar. Just keep yourself away from this and soon you will find a big difference in your body. 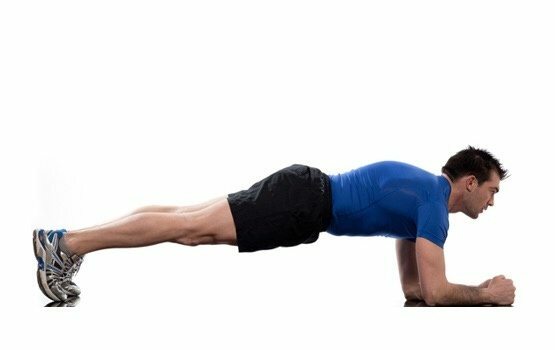 Doing Plank exercise will help you to get a flat belly very soon. Staying at plank position for almost a minute daily will help you to get flat belly. Plank exercise focuses more on your stomach area so it will make your belly fat reduce quickly. Just you need to do it daily atleast without leaving for a month. This is another best method to lose weight fast in a month by going for cycling every morning. It will help you to get into shape very fast by just riding cycle around the city for atleast a hour. Start your day every morning by cycling for around 4-5km which will help you a lot to get flat belly and lose your weight and get you a perfect body shape.Take cycles for shorter distance or go for cycling after dinner help you in digestion and you will get a good sleep. Drinking warm water will help you to reduce your extra fat from your body. Daily in the morning start your day with having warm water and also in the night after your meal have a glass of warm water this will surely help you to get in a good shape.You can also take warm water with half lime or honey this will help you to cut your body fat faster than anything. 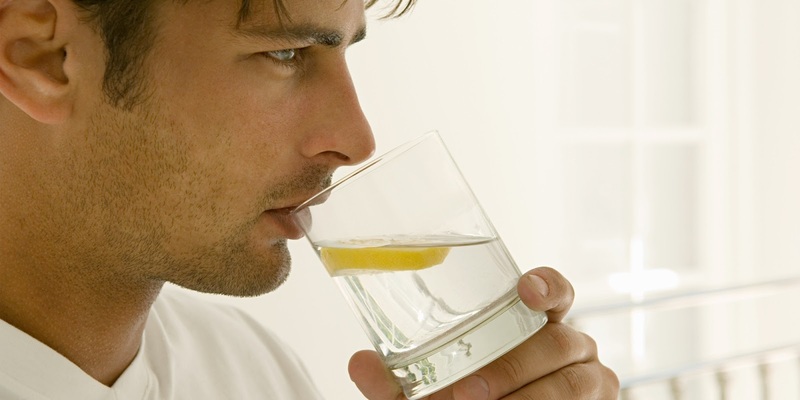 Do this daily try to drink water when ever you can in your daily schedule it will cut your extra fats from your body. And having lime water is the best thing you can do for your body to remove all the toxins which help you to have a glowing skin too.Also it will help you in digestion of food and help to feel relaxed. Drink warm water after your workout will help you to get a flat belly very soon which you would have not imagined too. Skipping is also one of the best and most effective exercise which can be carried out at any place of the world its like a quick workout for the day where you can burn a lot of calories.Skipping helps you to get your whole body into a perfect shape as it makes you jump which burns a lot of fat from all over the body which will help to reduce your weight. 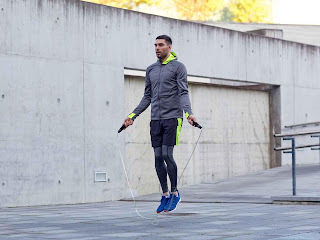 Doing Skipping for 10-15mins daily is enough also you can do for warm up when you are at home you can do this on the terrace in a open space of your home. This all the things listed above if you follow this strictly atleast for a month surely you would able to get into a good shape. Just give your 100% and soon you will find a big transformation in yourself. Keep doing it dont give up... Always remember Good things take time... So give your best shot and make your dream come true and live a healthy life!!!! Shock Everyone from your appearance. So this was all about How to lose Weight Fast (In 2 Weeks), Belly Fat, Face Fat at Home for SSB. Hope now you would be aware how you could lose weight quickly at home. Do share this article with your friends who will surely get inspire from this article. Feel free to give your views in the below comments regarding How to lose Weight Fast (In 2 Weeks), Belly Fat, Face Fat at Home without GYM for SSB.